"Unfailingly tuneful and spiced with gentle harmonic guile...Dudley would have been delighted" **** OBSERVER. Trumpeter, pianist, composer Paul Higgs, has produced a gently atmospheric melange of classical, jazz and new age vignettes. The eleven tracks that comprise Pavane, each about four minutes in length, subtly woo the listener in, with a combination of plainsong trumpet melodies supported by an evocative wash of cello and viola countermelodies ably played by Helen Yousaf. The trickly and wistful classical guitar broodings from Andy Watson score highly as well. The collection feels more like a forty-five minute suite rather than a variety of distinctive compositions. A remarkable effect results from delivering changing sound palettes and tempi throughout ,yet unified by an overarching almost trance-like ethos. In frenetic times Pavane escorts the listener to a softly lit secluded space, with music to soothe and salve the mind and body. An impressive pedigree built upon his acceptance by NYJO at age 14. Bill Ashton, then MD of NYJO, referred to him as "One of the most gifted composers and arrangers ever to have been involved with NYJO" - praise indeed. Pavane is an album of original compositions that blend the genres of jazz and classical music. 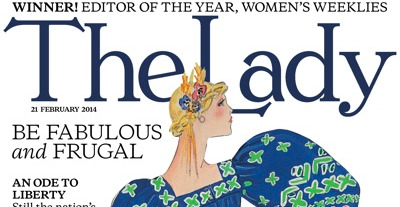 Oh dear, I thought, where have I heard that before?! I needn't have worried - it works a treat. Incredibly, the end product incorporates just enough of both genres to avoid offending aficionados of either form. No dirty blues or stratospheric screeching, just pure melodic creation. At times the Miles/Gil Evans collaborations are fleetingly suggested and tone-wise Chris Botti comes to mind but, overall, this is a triumph for the composer, arranger and trumpet player. It's neither hot nor cool - just comfortably warm. On a personal note; my late parents, with whom I had many heated arguments on the jazz v classics issue, would have enjoyed listening to this. A new album by Paul Higgs, who is best-known as a trumpet player, but on his Pavane CD he also plays piano, composes all the material, arranges and produces. There are several things that set this album apart from the pack.  The first is that the music is great, but not easily categorized (contemporary classical? modern jazz? instrumental showtunes? soundtrack sounds in search of a film? or a bit of all of that?). The second thing is that, unlike most jazz and pop-rock horn players, Higgs does not feel compelled to play fast, uptempo numbers (no boogie or funk or anything like the band Chicago did in their prime). No, generally Higgs plays very slow which gives each drawn-out note much emotionally resonance. This is music with feeling, passion, a heartbeat, an inner spirit. This would be perfect music to put on at your next dinner party, especially if there are some upper-crust folks in the crowd (people who occasionally go to the symphony or out to plays). Higgs is a class-act just waiting to class up your next get-together. You heard it here first. 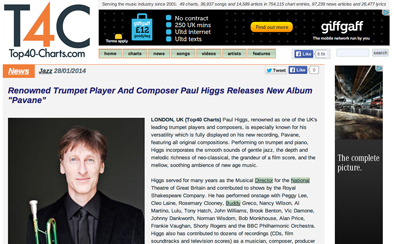 There is a new CD out (called Pavane) by Paul Higgs, one of the Englands top trumpet players. He has a beautiful smooth flowing tone, writes lovely melodies, and plays with excellent musicians. But the interesting thing about this instrumental all-acoustic recording is that Higgs plays so slowly, gently and emotionally which allows the music to work as new age, neo-classical and gentle jazz. Higgs has always moved with ease between the worlds of stage-play music (UK National Theatre), jazz, classical, new age music, film and television scores, and Peggy Lee-era pop music. You will hear a bit of all of this in his music, but mostly it is simply beautiful music that has widespread appeal. Higgs also performs all the piano parts on the CD, and he is pretty darn good at that too. So take a listen and treat yourself to some wonderful instrumental music. Here we find ourselves with a world class trumpet player that we're not familiar with and would like to be. One of those cats that can mix jazz and classical into a well simmered brew, this isn't like the 50s take on jazz/classical. Modern without going new age along the way, this is simply fine music deftly and expertly presented. Tasty throughout setting a new highwater mark for sitting down music in general, Higgs seems like he can play anything and be on the money at all times. Not a hell raiser and not easy listening, this is a fine example of first class stuff by a first class guy. 22nd January 2018 - Dan Banks Quintet at Annies Jazz, Southend-on-sea. 25th January 2019 - A Brief History of Jazz- Big Band Edition with Remix Big Band. Basingstoke. Finchhamsted Memorial Hall Sports bar. 29th January 2019 - The music of Rodgers and Hart with Annie at Annies Jazz, Southend-on-sea. 7th February 2019 - with Tim Huskisson @ Kings Park Village, Canvey Island. 14th February 2019 - Shades of Miles @ Robertsbridge Jazz Club with Pete Beament. 20th February 2019 - St Ant's Jazz Club Forest Gate - Brown and Blue - The music of Clifford Brown and Blue Mitchell. 27th February 2019 - Que Pasa, Rhodes Theatre, Bishops Stortford. 7th March 2019 - with Tim Huskisson @ Kings Park Village, Canvey Island. 8th March 2019 - Chris Ingham - Hoagy - Southwold Jazz Club. 15th March 2019 - Chris Ingham Quartet, the music of Dudley Moore - Chichester Jazz Club. 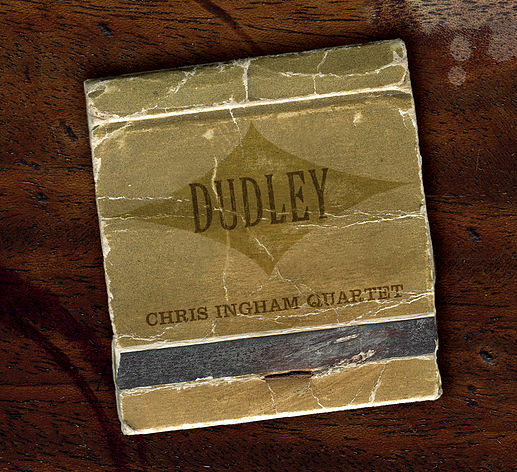 17th March 2019 - Chris Ingham Quartet, the music of Dudley Moore - Isle-of-Wight. 22nd March 2019 - Chris Ingham Quartet, the music of Dudley Moore. Oweb Street Community Arts Centre, Atherstone. 23rd March 2019 - Chris Ingham Quartet, the music of Dudley Moore. Heydor Parish Hall. 24th March 2019 - Chris Ingham Quartet, the music of Dudley Moore. Tutbury Village Hall. 26th March 2019 - OB's Jazz Club with Hilary Cameron, a night of Ella and Louis. 27th March 2019 - Essex Hot 5 @ Belvedere Jazz Club, Rawreth. 30th March 2019 - Chris Ingham Quartet, the music of Dudley Moore. Alborough. 2nd April 2019 - A Brief History Of Jazz @ 3 Horseshoes, Knockholt. with Dave Barry. 4th April 2019 - with Tim Huskisson @ Kings Park Village, Canvey Island. 11th April 2019 - Chris Ingham Quartet, the music of Dudley Moore - Leicester Jazz Club. 12th April 2019 - Chris Ingham Quartet, the music of Dudley Moore - Cambridge Jazz Club. 16th April 2019 - Disney Jazz with Annie Taylor, Annies Jazz - Southend-on-sea. 18th April 2019 - with Carol Braithwaite.Hadleigh(Essex) Cricket Club. 24th April 2019 - Catherine Lima @ The Headgate Theatre, Colchester. 26th April 2019 - Mancini Magic @ The Hunter Club, Bury St. Edmunds with Chris Ingham. 28th April 2019 - Dan Banks Quintet at Rettendon Jazz club. 1st May 2019 - Sara Dowling/Martin Guy Lunchtime @ Spice of Life, Soho. 2nd May 2019 - with Tim Huskisson @ Kings Park Village, Canvey Island. 21st May 2019 - Quintessential, the music of Quincy Jones - Annies Jazz Southend-on-sea. 28th May 2019 - Shades of Miles @ OB's Jazz Club, Brentwood. 6th June 2019 - with Tim Huskisson @ Kings Park Village, Canvey Island. 14th June 2019 - with Carol Braithwaite, Billericay. 16th June 2019 - Greenwich Park with Phoenix band. 27th June 2019 - Chris Ingham Quartet, the music of Dudley Moore - The Other Palace, St James. 6th July 2019 - Que Pasa @ Brookfest, Herts. 17th July 2019 - Que Pasa @ The Rhodes, Bishops Stortford. 23rd July 2019 - Chris Ingham's Rebop - The Music of Horace Silver @ Pizza Express, Dean Street. 6th August 2019 - The music of Doris Day with Annie at Annies Jazz, Southend-on-sea. 13th August 2019 - Pavane at the Electric Theatre, Guilford with Marianne Windham. 12th September 2019 - Chris Ingham Quartet - The Music of Dudley Moore - Lowestoft. 12th November 2019 - The music of Rodgers and Hammerstein with Annie at Annies Jazz, Southend-on-sea. 24th November 2019 - Chris Ingham's Rebop - Miles Ahead - St John Smiths Square. Paul's composition for Mel Brimfield at the Whitechapel Gallery. A new commission for the Government Art Collection was on display at the Whitechapel Gallery, London. inspired by the London 2012 Olympic and Paralympic Games. 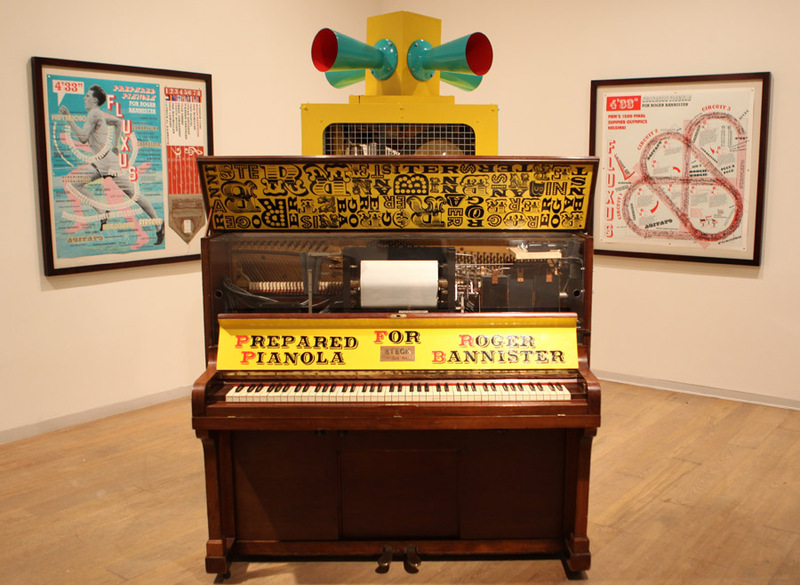 Brimfield's 4' 33" (Prepared Pianola for Roger Bannister) is a playful interactive sculpture that takes as its starting point the experimental music and performances of John Cage and British athlete Roger Bannister's fourth-placed position in the 1952 Helsinki Olympics. A multi-layered score with echoes of everything from the British National Anthem to BBC TV's Ski Sunday theme tune has been specially composed for the project." There's a big red button to press, which causes a klaxon and various bells to sound, Then the pianola automatically plays a "tune" based on Bannister's race at the Helsinki Olympics, breaking into snippets of the various national anthems of whoever was leading at that particular time into the race. A 1920s Steck pianola, a 'ball run' incorporating percussion instrument and musical horns combine to play a composition inspired by the athletes' performance in the race and the experimental music of John Cage. The work celebrates the 1952 Helsinki Olympic race where British athlete Roger Bannister came fourth -- just missing out on a medal -- but spurring him on in his goal of breaking the four-minute mile two years later. "I think there's something quite British about noble striving rather than success," said Ms Brimfield. "I wanted to make some sort of monument to that and this is the story of this race." Playing the new Raw Brass Trumpet on " A Simple Truth"